Redmonds Complete Comfort, LLC is proud to serve the State College community! About State College, PA - Happy to be your hometown Heating & Air Conditioning Contractor! State College is a municipality found in Centre County, Pennsylvania, and it is the largest designated borough in the state. As of 2010, just over 42,000 people called the community home. State College is known for being a college town, as the University Park campus of Penn State University is located here. This area is also known as “Happy Valley,” and the term includes the townships of Ferguson, Patton, Harris, and College. This community has been ranked as one of the safest metro areas in the U.S. by CQ Press, and the American Institute for Economic Research has ranked it as one of the best college towns. 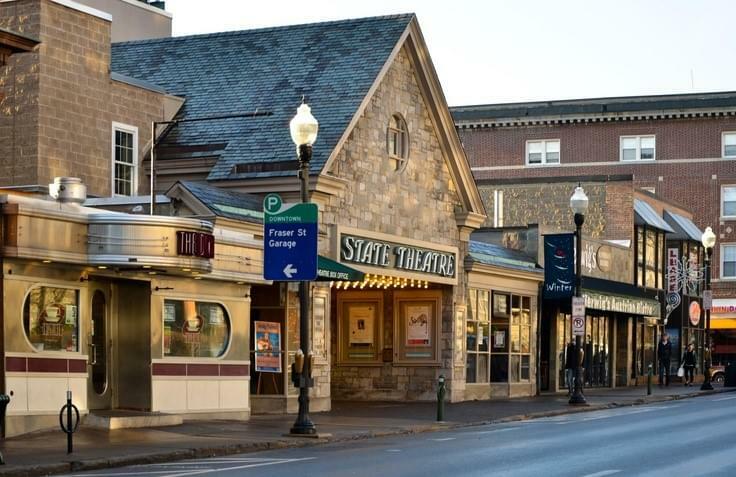 There are a variety of different attractions and areas of interest located in State College. This community is home to several major events, including the Central Pennsylvania Festival of the Arts and the Penn State IFC/Panhellenic Dance Marathon. Art enthusiasts might enjoy a trip to the Palmer Museum of Art, while nature lovers might prefer to spend some time at the Millbrook Marsh Nature Center or the Arboretum at Penn State. State College is also home to several golf courses, including the Penn State Golf Courses and the Toftrees Golf Resort. This community is part of a humid continental climate zone. January is the coldest month of the year, and average temperatures reach about 27 degrees. Additionally, State College sees about 46 inches of snow per year, and when coupled with freezing temperatures, conditions could become quite dangerous. A heat pump or furnace is a necessity in order to make it through these unpleasant winter months. Summers in State College tend to be quite warm and humid, and average temperatures in January will reach the mid-70s. However, high humidity can make it feel even warmer, so residents often rely on their home central air conditioning units to stay comfortable. It is recommended that homeowners use the cooler spring months in order to have their systems professionally serviced so they operate correctly when needed.